Popular CEO fields questions via Twitter, reveals upcoming Tesla updates. 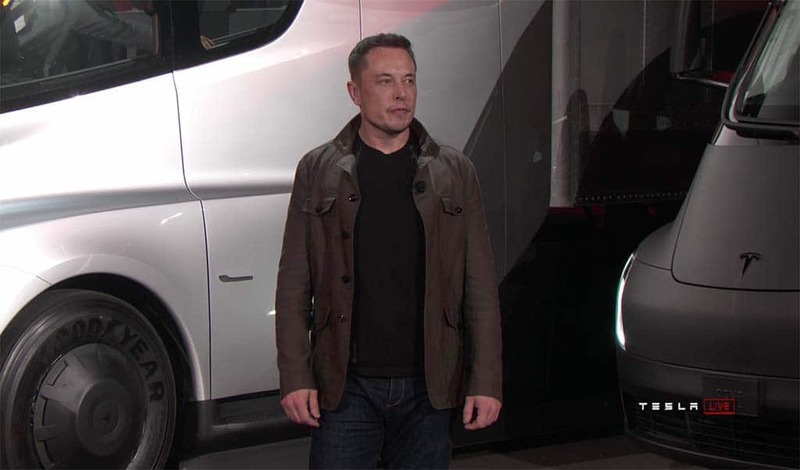 Tesla CEO Elon Musk held court on Twitter recently, promising everything from a pickup truck to improved Autopilot. Tesla founder and CEO Elon Musk went “all Oprah” on Twitter yesterday. He asked his followers for input on how to improve the company’s vehicles and as the answers came back he basically rubber stamped approvals like Oprah gives out cars. The charismatic EV company leader received more than 13,000 responses to his query, which also sought feedback on his other companies, such as SpaceX, SolarCity and The Boring Co., but most centered on what Tesla mavens wanted to see in the future. Government looks to make dramatic improvements to air quality. China is taking dramatic steps to improve the air quality in its largest cities. 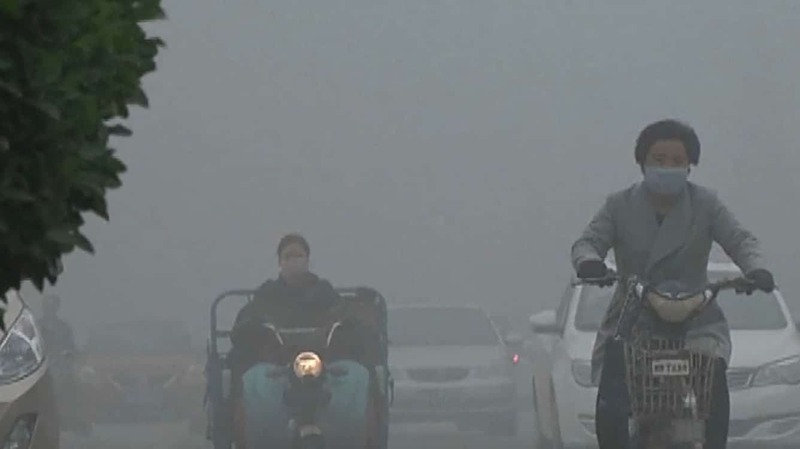 China continues to crack down on the causes of air pollution in its largest cities with the latest measure being the banning of production of 553 vehicles starting in January. The halt begins Jan. 1, the China Vehicle Technology Service Center said, according to Bloomberg News. 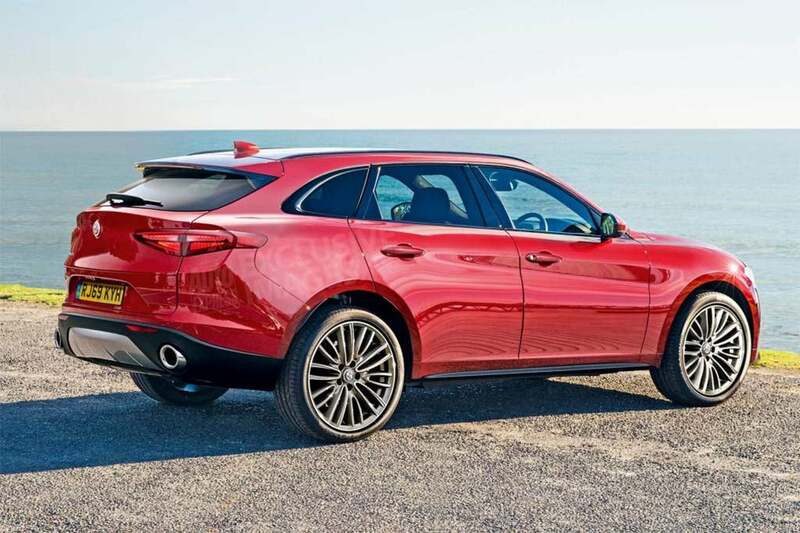 While many of the vehicles affected are vehicles produced by Chinese manufacturers, also on the list are models from Audi, Mercedes-Benz and Chevrolet. Could it be based off the same platform as next-gen Frontier pickup? 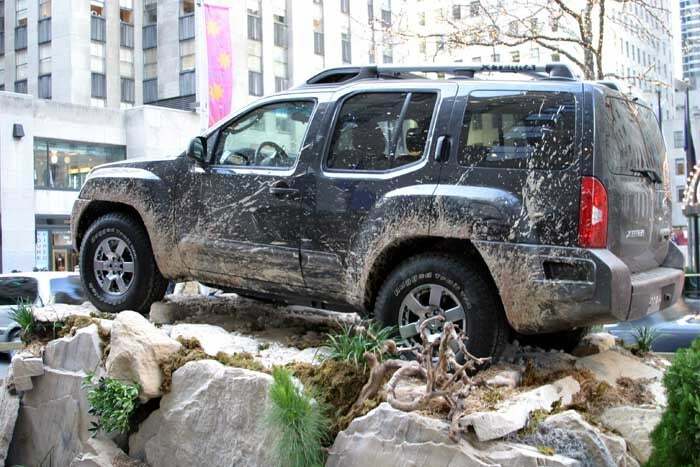 The Nissan Xterra drove off into the sunset in 2015. All things go in cycles, even when it comes to booming demand for utility vehicles. 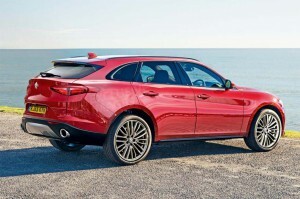 Make that CUVs, or crossover-utility vehicle, which have all but bumped traditional sport-utes off the market. But there are signs a revival of classic, body-on-frame SUVs just might be a-coming, with Ford readying a reborn Bronco, Toyota promising to follow the FT-AC Concept with a production model, and Jeep betting big on the all-new remake of the classic Wrangler – currently one of the few true SUVs left on the market. 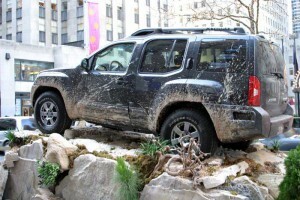 Could Nissan be ready to toss its own hat back in the ring, however, with an all-new version of the Xterra, which it pulled from the U.S. market in 2015? Apparently yes, according to a senior Nissan executive. GT will share Tokyo stage with Leaf NISMO concept next month. The two-tone Nissan Leaf Grand Touring Concept will debut at the Tokyo Auto Salon. Much as Toyota has done with its Prius hybrid, Nissan appears ready to create an entire “family” of Leaf battery-electric vehicles. 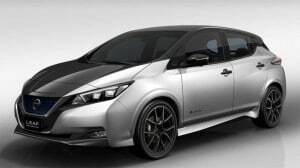 The second-largest Japanese automaker plans to pulls the wraps off the Leaf Grand Touring Concept during the 2018 Tokyo Auto Salon next month – where it will share the stage with the Nissan Leaf NISMO Concept that was first unveiled at the recent Tokyo Motor Show. Judge says expert testimony cannot be used. GM caught a break in a new ruling about litigation related to its faulty ignition switches. General Motors Co. may have just gotten a significant break related to private lawsuits filed about its faulty ignition switches on thousands of its small vehicles courtesy of a new ruling from the district court judge handling the lawsuits. U.S. District Judge Jesse Furman in Manhattan said the plaintiffs in two bellwether cases, according to Reuters, where airbags deployed may not use expert testimony corroborating a theory how the defective switches were involved in crashes. A worthy competitor in an increasingly crowded segment. The new Hyundai Elantra GT Sport is ready to run with the others in the "hot hatch" segment. As a challenger brand, Hyundai has never been shy about pushing into new segments so the fact the South Korean automaker elected to take one of the company’s most popular models and turn it into a “hot hatch” should not come as a big surprise. 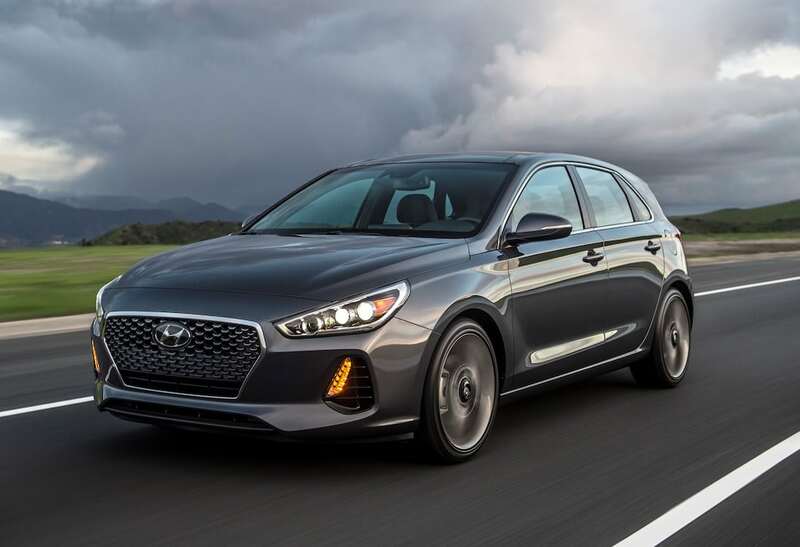 The result of the effort is the Hyundai Elantra GT Sport, a nifty hatchback that I thought clearly lived up to the GT nomenclature that has been hung on the car. 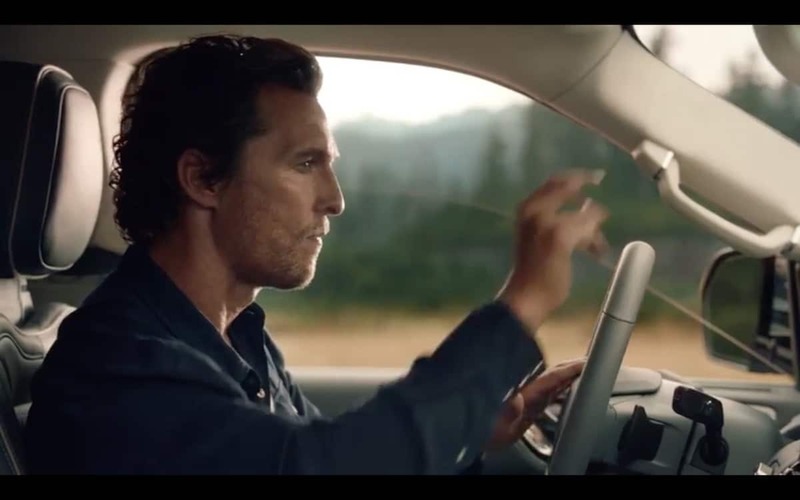 This year expected to be fourth-best sales result ever. 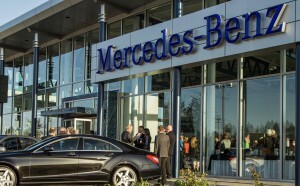 New vehicle sales in December are expected to decline 7%, according to analysts. Despite dropping millions of dollars on advertising during the holidays, analysts estimate that sales of new vehicles in December 2017 will drop 7% year-over-year with virtually every major manufacturer seeing its sales drop. However, manufacturers can take comfort from the fact that this December will be the best sales month of 2017. This year will end at 17.1 million units sold, which is a 2% drop from last year, but still the fourth-largest sales total in history. 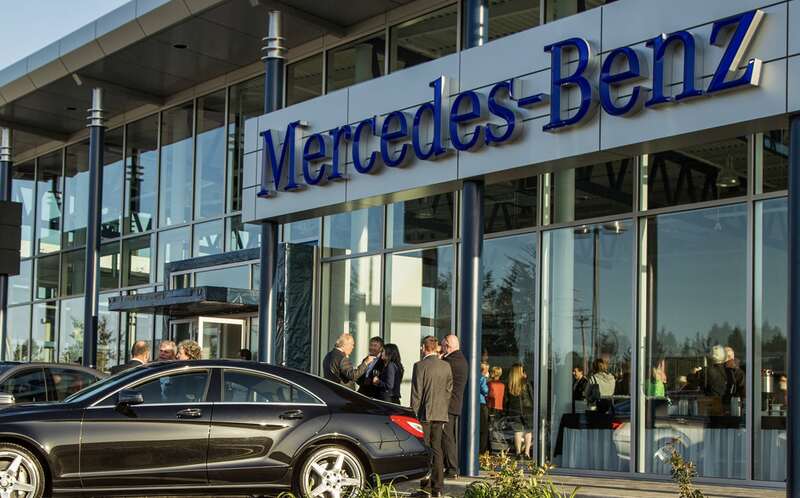 Brand offers buyers a chance to put their stamp on a new vehicle. 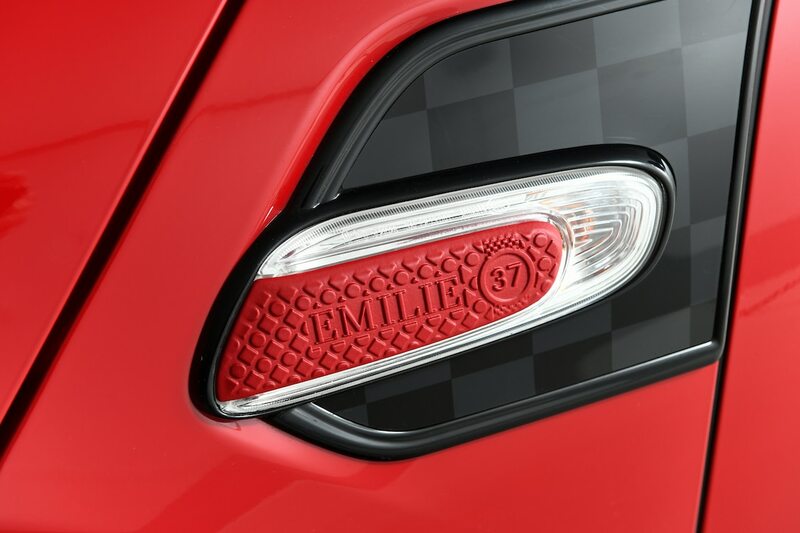 The new Mini Yours Customised program, Mini owners can personalize their new Minis. For decades, Mini owners have been customizing their cars with all kinds of lights, roll bars, roof racks and other adornments, not to mention specialized graphics and paint colors, but now the brand has a way to make your vehicle, well, yours. The Mini Yours Customisation (British brand, British spelling on this one!) program that allows owners to special order parts of their cars with designs, including names, created by the owner. Customers can design personalized inlays for the side scuttles, trims for the passenger side in the interior, LED door sills and LED door projectors, or welcome mats.